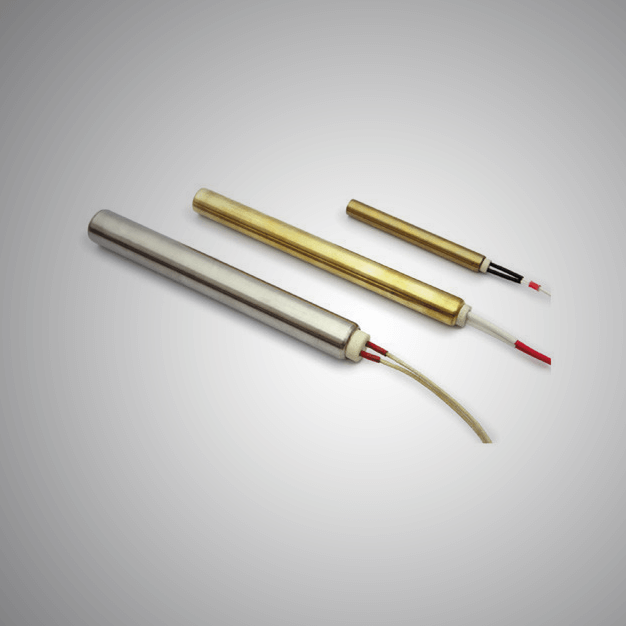 We are one of the leading name engaged in manufacturing and supplying of the Low-Density Cartridge Heaters that are of the superior quality and can provide efficient performance. These Ceramic Strip Heaters are reliable and durable. 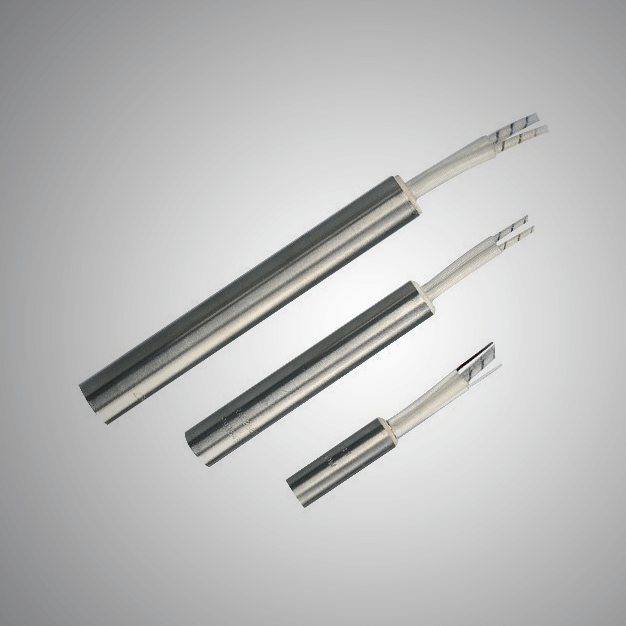 An excellent option which involves the procedure of heating metal parts by insertion into drilled parts, Medium Density Cartridge Heaters is supplied by us. 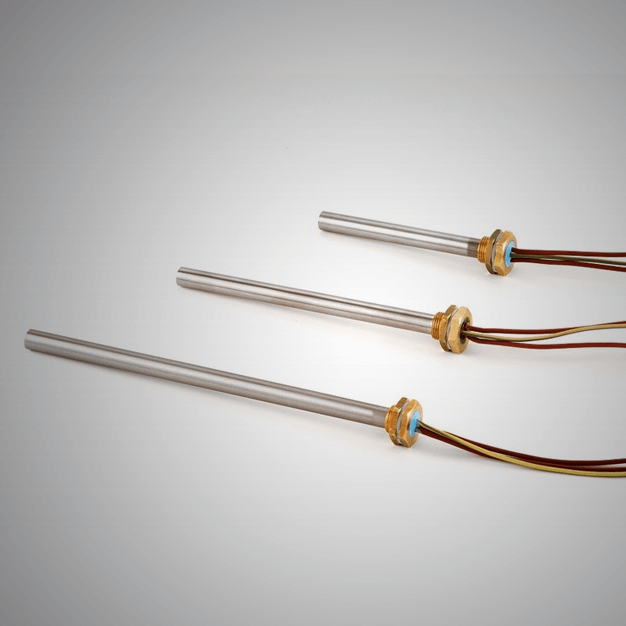 We provide these cartridge heaters at an affordable price. A heavy duty, a tube-shaped heater that we used in heating specific parts, High-Density Cartridge Heaters is provided by Isotherm at an affordable price. These High-Density Cartridge Heaters performs efficiently.